Fire, flood and theft during well-planned and fun RV trips are unfortunate and all measures to avoid these are certainly going to be unwelcome. These three unwelcome events can severely affect a good RV trip if not completely damage and destroy the RV itself to a point that it becomes financially and emotionally draining for RV owners. Sometimes it is not possible to avoid fires, floods and thefts, even with the best measures, but fortunately, D’Agostino Agency Insurance has appropriate RV insurance coverage that will ensure you don’t suffer total losses resulting from these events. Even though a rare occurrence, fire poses quite a serious threat to RVs and RV owners everywhere. 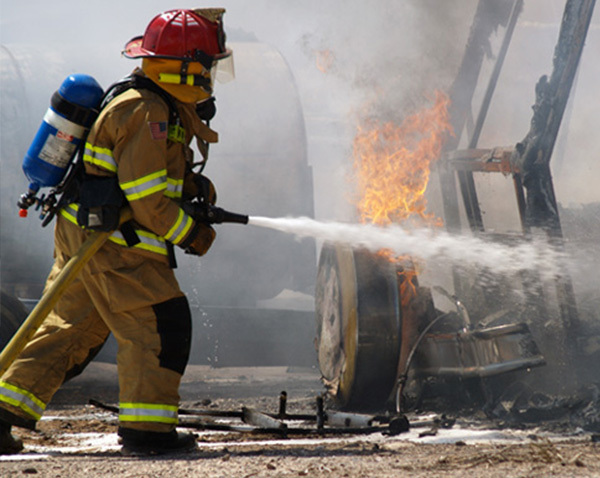 A fire in you RV will interrupt your use for it at best, but can fully destroy it in the worst case scenarios. Sometimes the worst damages from a fire don’t come from the fire itself, but from its smoke and ash. Smoke and ash will easily discolor, corrode and pollute the RV’s environment to a point of causing permanent damage to the recreational vehicle. Flooding is an unfortunate event of nature that can occur from a number of reasons. A flood is going to be a rather distracting turn of events for someone living in a motor home somewhere or an RV owner traveling and living in one. Floods, rainstorms and high waters are capable of causing serious damage and destruction of RVs, but fortunately specific RV flood insurance is available from D’Agostino Agency Insurance and will cover your RV and its contents from losses brought about by flooding. It is rare to experience theft of an RV, but it does happen and can be quite devastating to the RV owner when it happens. 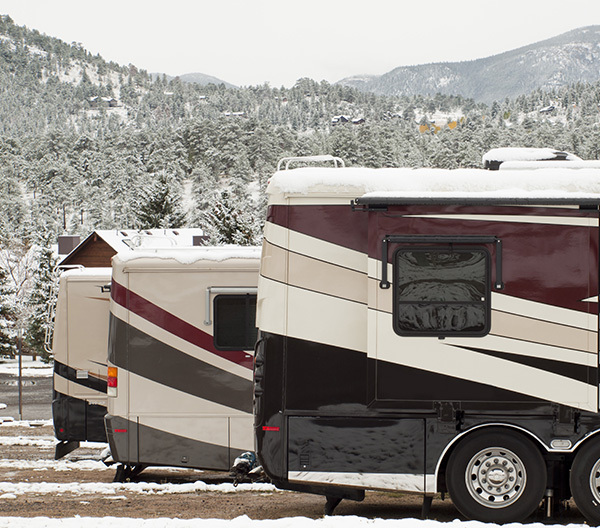 D’Agostino Agency Insurance provides an RV replacement policy that should cover you in the event of theft of your motor home or RV and from damage that it incurs when stolen and recovered. Our theft replacement cover can be comprehensive or partial, and one of our insurance specialists will be at hand to discuss with you about the various plans available that will suit your needs and lifestyle. 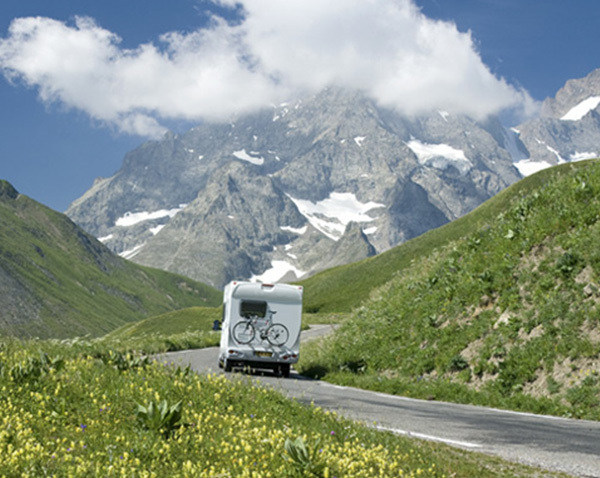 Prevention remains the best way of protecting and safeguarding your RV and motor home investment all the time. You can do many things to prevent fire, theft and even flood damages to your recreational vehicle. If for instance you have a stove that you use in your RV, making sure that you turn it off completely after use and checking that it is so before exiting your RV will greatly reduce the risk of a fire. Installing anti-theft devices that are widely available will be a great step towards preventing losses from theft, and if you are living or going to stay in a flood prone area, then parking on higher levels will keep your RV away from flooding and excess waters. D’Agostino Agency Insurance, has a wealth of experience in RV insurance and we are going to be more than happy to give you the best quotes for protecting your RV and Motor home against fire, flood and theft contingencies, depending on your specific needs. Call For RV Coverage Today!